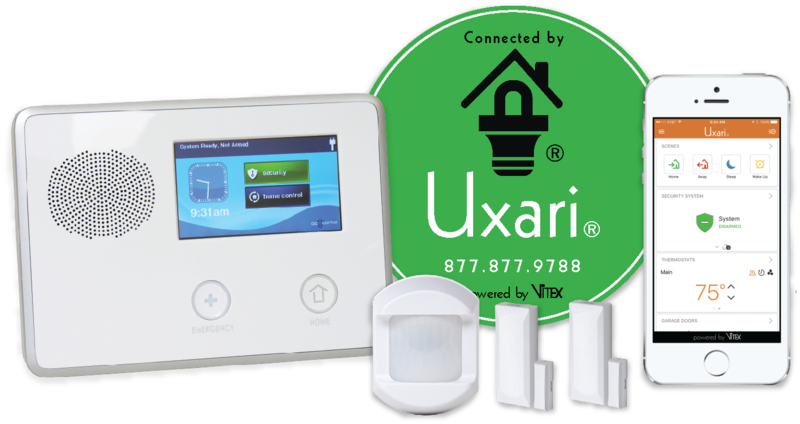 Founded in 2002, Vitex is a Florida-based smart home technology provider. Specializing in home security, cameras, thermostats, locks and lighting control. Our alarm company has a reputation for optimal customer service and is rated A+ with the BBB. Our systems are fully customizable, feature 24/7 professional monitoring, and can all be viewed and controlled remotely via our Uxari app. Vitex systems can be purchased with professional installation or do-it-yourself. 96% of new customers would recommend Vitex. Read what our clients have to say on Best Company! Our office is located just east off of I75 between Palmer Road and Fruitville Road. Our office in Sarasota, FL is located just east off of I75 between Palmer Rd. and Fruitville Rd. 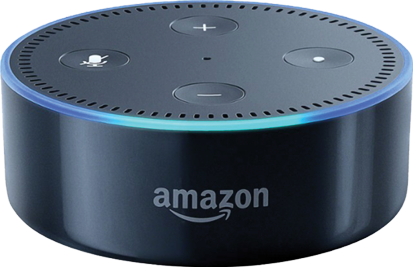 If you are experiencing problems with your existing alarm company’s wireless home security system, or if you are simply ready to take your home security cameras and smart home devices to the next level, please contact us at one of the numbers below, or by filling out the form to the right. We welcome you to drop by our Sarasota office to meet our incredible customer support team. We promise that you will fall in love with all the features that a Vitex security system and house automation system can add to your home. Others Areas We Service: Marco Island, Tampa, Orland, Daytona Beach, Jupiter, West Palm Beach & Pompano.